October 19, 2018 – The oil and gas boom in southern New Mexico has brought significant new revenue to the state. It’s also created lots of new, often high paying, jobs in Carlsbad. But some local businesses are struggling to keep up. It’s tough for restaurants and hotels to keep workers. And the cost of housing is rising. 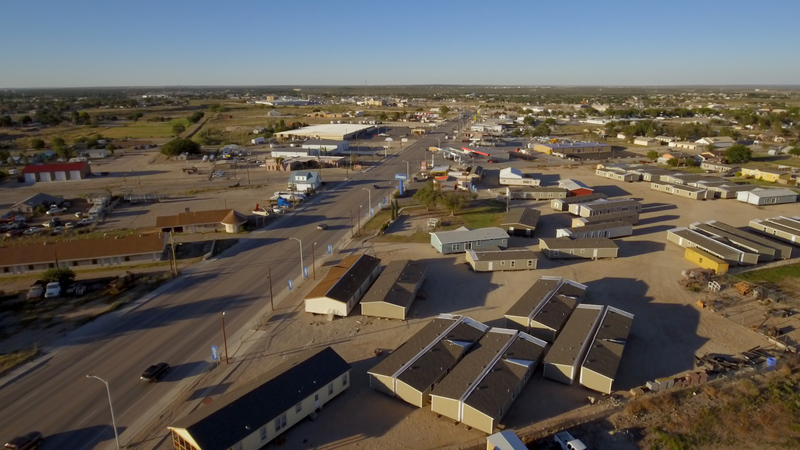 Sarah Gustavus is reporting this month on how the oil and gas boom has impacted the local housing market. In part one of our series, produced with the Carlsbad Current Argus, we hear how locals are responding to the influx of new people.